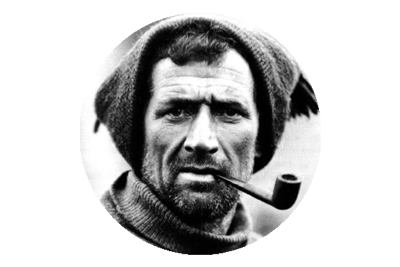 It is 100 years to the day, since Frank Hurley took his iconic photograph of Tom Crean, on the Endurance Expedition. It is, above all other photographs of Crean, the one image that has become synonymous with his immense strength, courage and character. 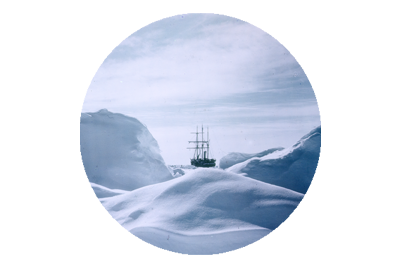 Frank Hurley, the expeditions photographer, captured hundreds of images that would provide the world with a visual account, of the remarkable ordeal that unfolded when the Endurance became trapped, and eventually crushed, by the ice of the Weddell Sea. 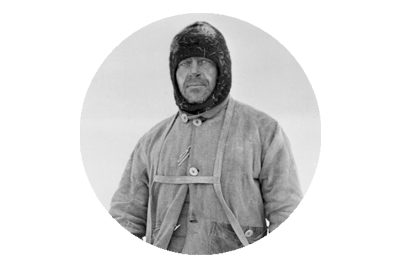 The photo of Tom Crean was taken in the early stages of the Edurance entrapment, on February 7th 1915, and unbeknown to the men at this time, they faced more than two years of extreme survival, on ice, sea and land, and Crean would play a central role in the safe rescue of all the crew. 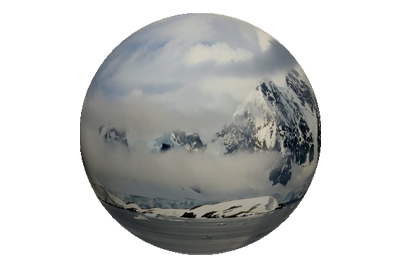 He was on of the six brave souls who sailed over 800 miles of the treacherous Weddell Sea in a lifeboat, before he crossed the rugged, mountainous and uncharted interior of South Georgia, with Shackleton and Worsley, to finally achieve rescue for the 22 men left behind on Elephant Island. When you look at this photograph of Tom Crean, and look into his eyes, you know he was ready for all that lay ahead.